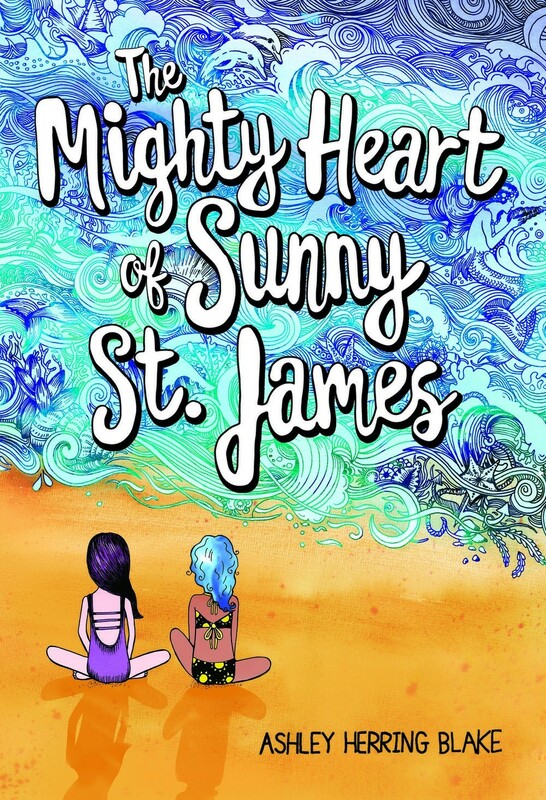 When 12-year-old Sunny St. James gets the heart transplant she's been waiting for, she decides to set off on a "New Life Plan": 1) do awesome amazing things she could never do before; 2) find a new best friend; and 3) kiss a boy for the first time. 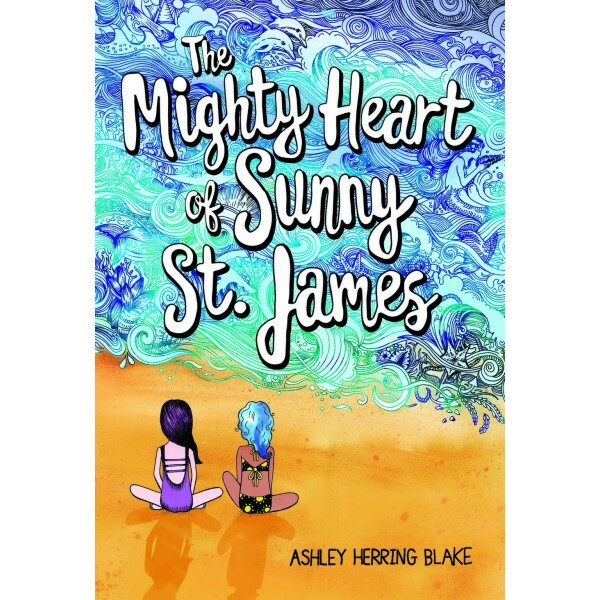 Her "New Life Plan" seems to be racing forward, but when she meets her new best friend Quinn, Sunny questions whether she really wants to kiss a boy at all. Sunny can't help but wonder if the new emotions she's experiencing are really hers, or if they are coming from her unknown heart donor. On top of all that, her mother returns and wants to be a part of Sunny's life again after an eight-year absence. With all these changes, it looks like Sunny is ready to begin a journey to becoming the new Sunny St. James! This sweet, tender novel by the author of the Stonewall Honor-winning book Ivy Aberdeen's Letter to the World dares readers to find the might in their own hearts.